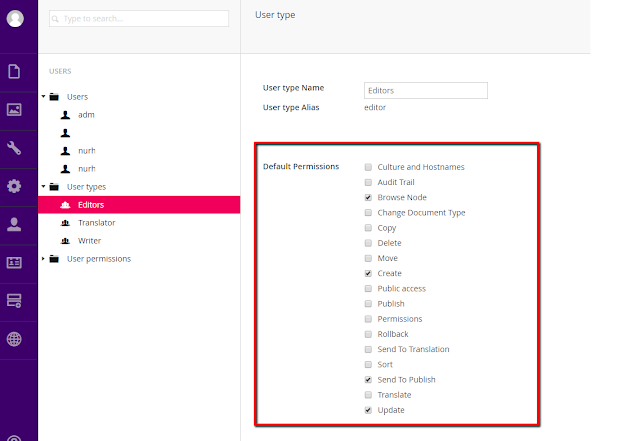 Fix for "Umbraco PostSave 400 Bad Request"
Custom error config changes might cause some Umbraco 400 response issues. As a results while saving and publishing umbraco content, you might see "PostSave 400 Bad Request" messages. In my case I also couldn't see some umbraco mandatory field validation messages. In order to fix it you can add the following line to your web.config and it should start working.